DOVU, which reportedly already has notable investors on board, plans to create a secure environment for individuals and companies to share any data relating to mobility – such as location, distance traveled and weather conditions. According to TechCrunch, the startup has already received an undisclosed amount of funding from InMotion Ventures, an investment arm of automaker Jaguar Land Rover, and Creative England, a fund backed by the U.K. government for the support of creative industries. The data collected will be used to create more efficient services, such as combining “car data with insurance data to calculate smarter policies” or “geolocation data in conjunction with weather statistics to inform ride-hailing companies,” according to a statement. In exchange for this information, DOVU will offer its own ethereum-based token called a DOV. Earned tokens could then be used to purchase “mobility services” such as public transport, the firm said. The DOV token will be launched via an initial coin offering (ICO) taking place on October 3, and will be spendable in decentralised applications built on the open-source DOVU protocol, the company website states. 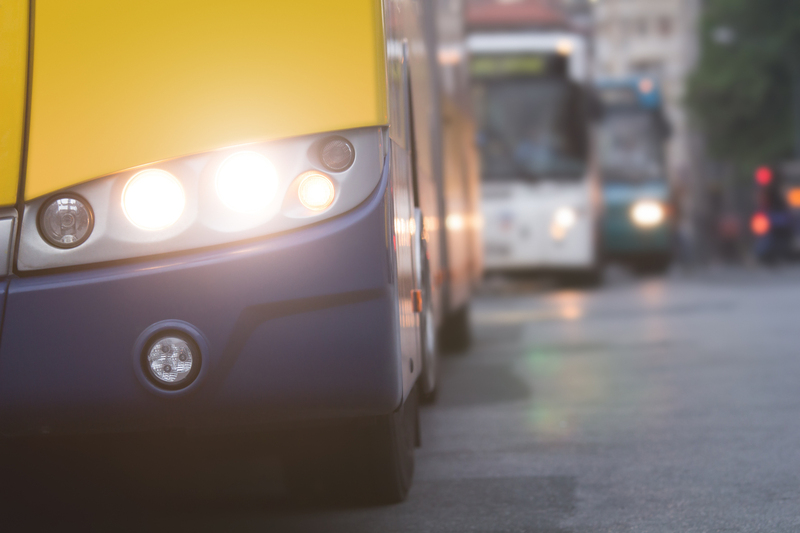 Also aimed to provide “payment across mobility services,” the token could potentially be used for riding public transport, vehicle rentals, and enabling users to share their vehicle or travel data. Heading up the firm is CEO Irfon Watkins, who has worked on other ventures in the past including data-driven video advertising platform Coull. The DOVU advisory board notably includes Lars Klawitter, director of the Ethereum Foundation and general manager of Rolls Royce Bespoke.